Drink in Autumn @ Madison, London. I know many of us are already nostalgically looking to winter in anticipation for warm and cosy mulled wines and hot chocolates to starve off the cold. However, before we get ahead of ourselves, it is important to embrace autumn – something which Madison, London’s glamorous rooftop bar and restaurant, is certainly doing. Standing proud opposite St Paul’s cathedral, this stunning venue, which offers panoramic views of the city’s towering skyline, has created an exciting new and seasonal cocktail menu. 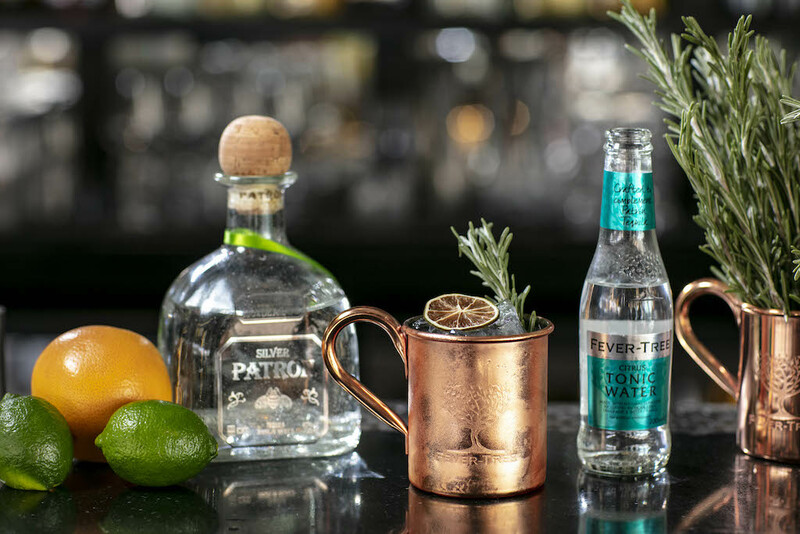 Created by Head Mixologist Fred Tartas and his talented team, the cocktail menu boasts of a flavoursome array of twists on classical cocktail recipes, which aim to strike a balance between nostalgia and modernity. I have had the privilege of sampling Fred’s cocktails before and can personally vouch for their ingenuity- so much careful deliberation and passion goes into the selection of ingredients for each cocktail, as well as their presentation. The flavour combinations are unique and can serve as a playful challenge for their samplers. My favourite game is to choose a cocktail by the name alone, or have one of the waiters recommend one for me, and then I try and guess the ingredients that go into each myself! 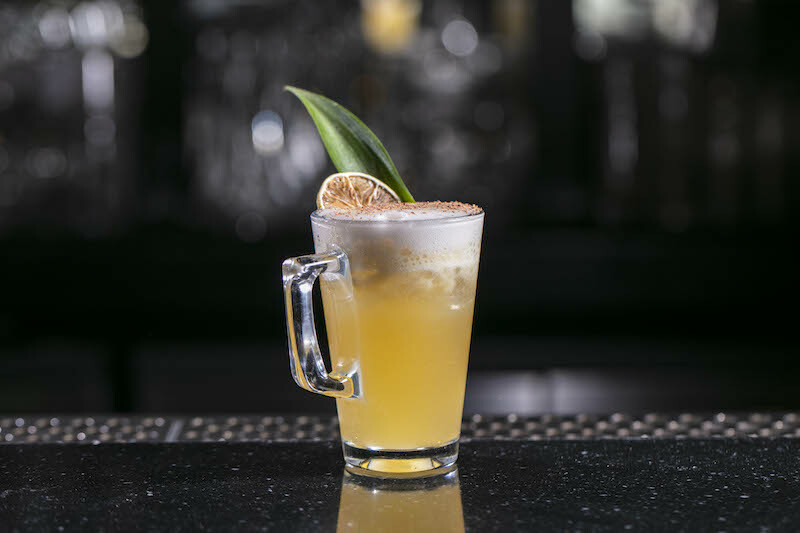 Fair & Square £12.00 – Nutty and intense: Pusser’s Navy Rum, lime juice, homemade spiced syrup, passion and vanilla foam. Served in the Rum’s mug and grated dark chocolate on the top. Madison Sour £12.50 – Smooth drink, great twist on New York Sour: Rittenhouse washed with roasted almond, Marco’s mix, egg white topped with Port. Served in a Sour glass. Indian Summer £11.50 – Long and refreshing: Babicka vodka, Apricot Brandy, cloudy apple juice, orange bitter, lemon juice and a dash of sugar. Served with fresh thyme and dried apple wheel. Besper £13.00 – Fruity with a kick: Belvedere, Tanqueray N10 Gin, RR Wild Rose and few dashes of rhubarb bitter, stirred and served in Nick & Nora and a twist of lemon. Later on in the autumn period, Queen of UK Soul Mica Paris will be returning to Quaglino’son the 12thof November to pay tribute to jazz icon Ella Fitzgerald with an intimate performance. Mica will be gracing guests with songs from her 2017 album ‘Mica Sings Ella’, which features classic songs from the founder of Jazz Ella Fitzgerald. Guests can expect to be serenaded by timeless songs such as ‘I’ve Got You Under My Skin’ and ‘Ev’ry Time We Say Goodbye.’ But of course, although her performance will be inspired by the mother of jazz, Mica will be bringing her own individualism and modernity to these much loved and much performed 1950s tracks.